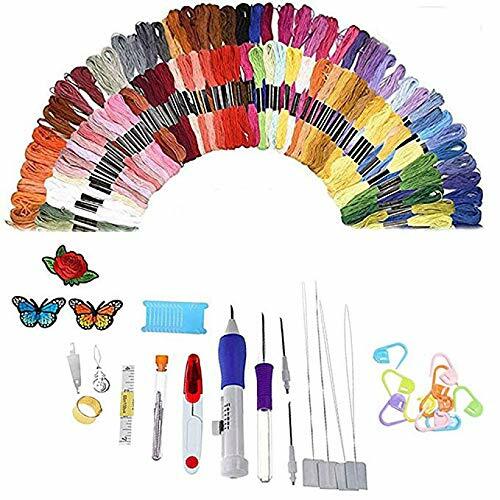 【PERFECT DIY EMBROIDERY PEN SET】embroidery kit provides ergonomic sense,easy to hold by whoever with Inflexible hands, this product is made of ABS plastic material which offers comfortable handle, not easy to feel numb during process.Just with this kit, you can finish a nice embroidery. 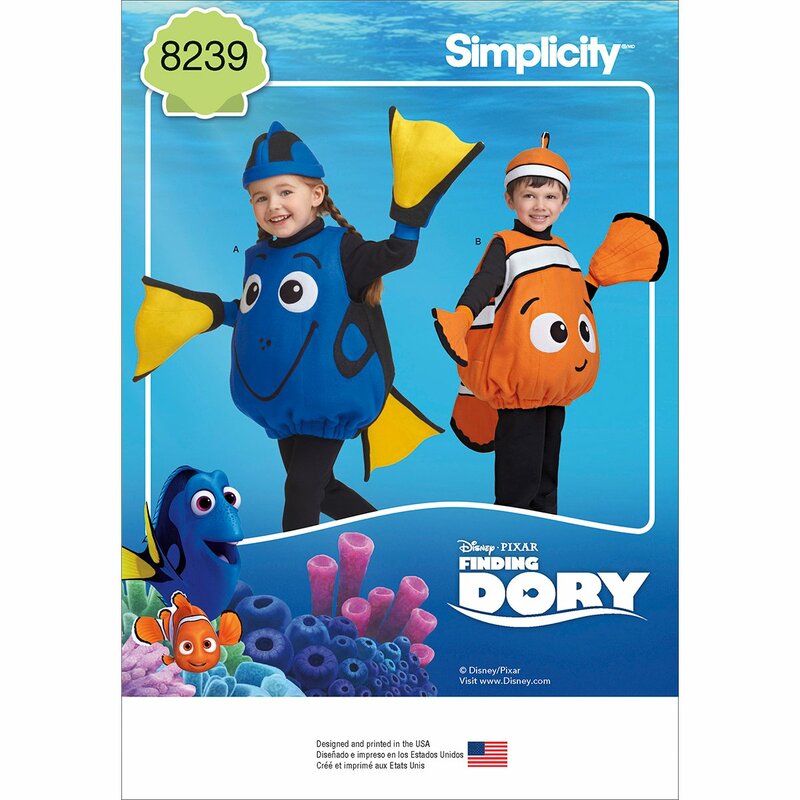 It contains 137 accessories and 10 paper clip，everything you want in a sewing kit. 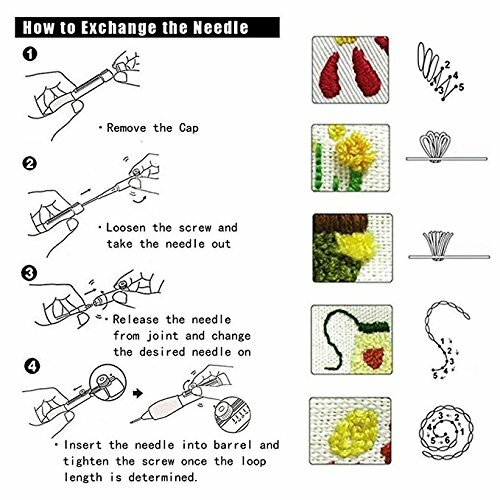 【MULTIPLE SIZE AND EASY OPERATION】Small/medium/large-three kinds of needles can be interchangeable by you need. 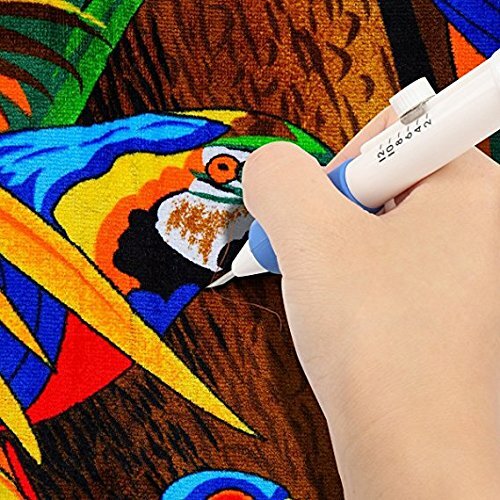 The Magic Embroidery Pen is designed to make your work more efficient. 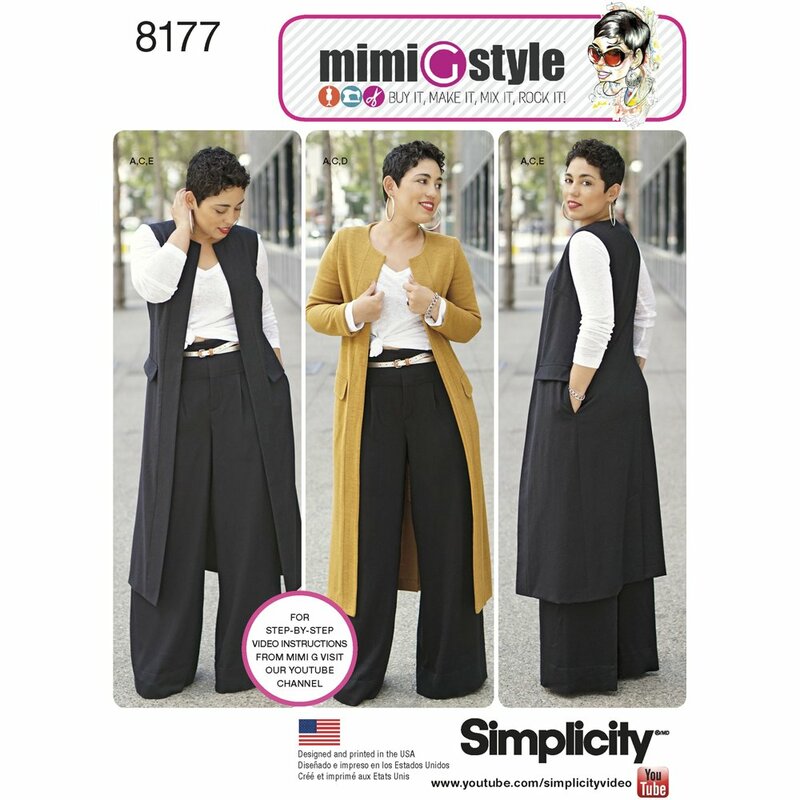 You can follow the user manual in package. 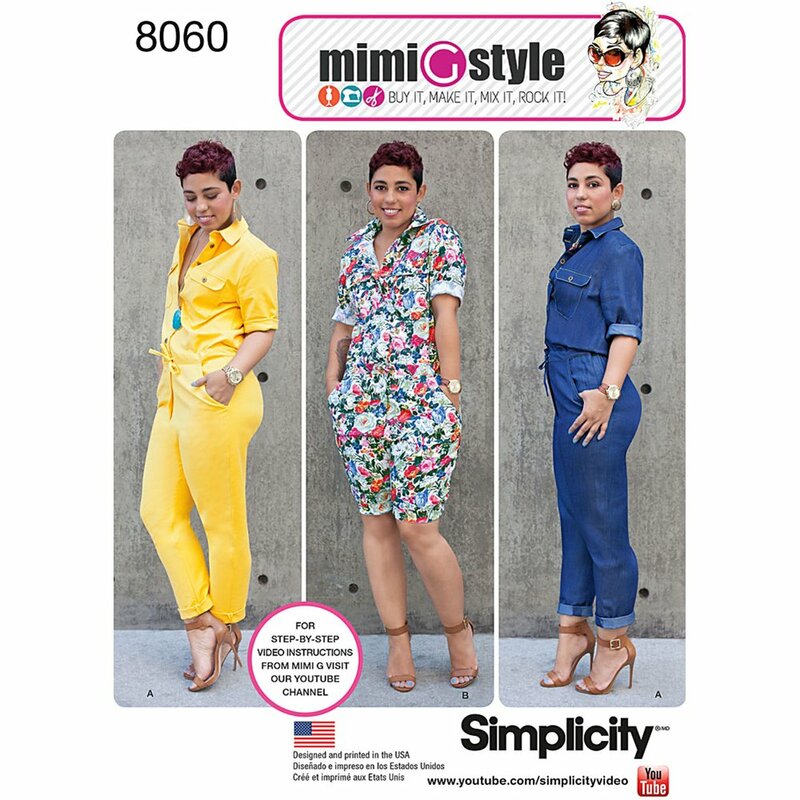 【100 VIVID RAINBOW COLORS】Backstitch, loop, satin stitch and more! 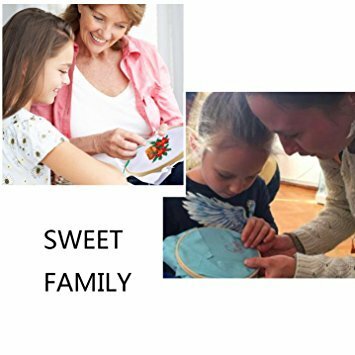 This punch needle set will do all you need to complete any project,we offer 100 Color Threads .Embroidery thread is vibrant and engaging rainbow colors to meet variety of needs. 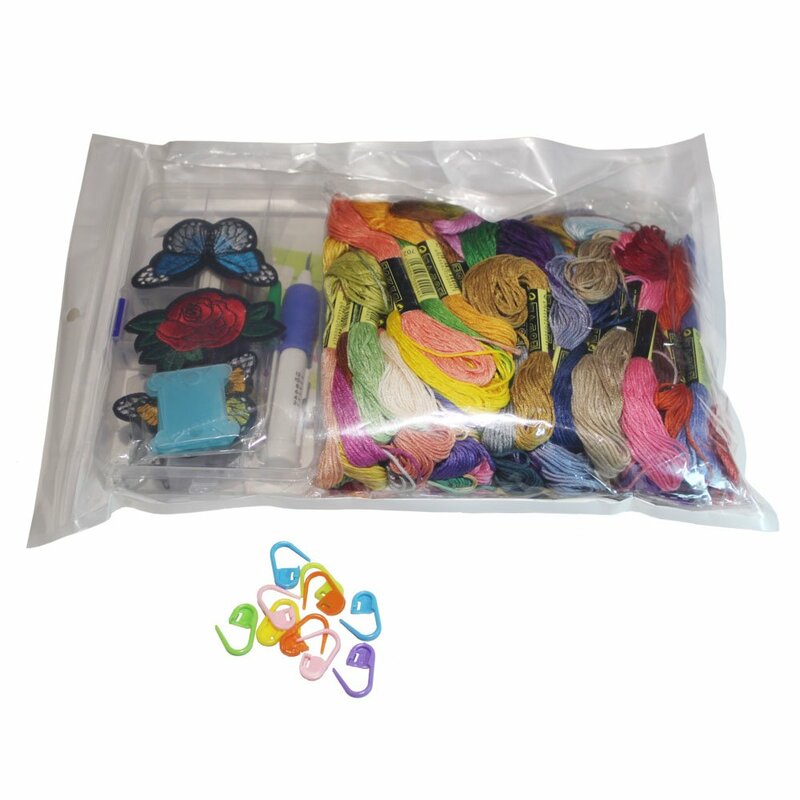 【PERFECT FOR BEGINNER OR ADEPT】Embroidery kit provides ergonomic sense, comfortable to hold. 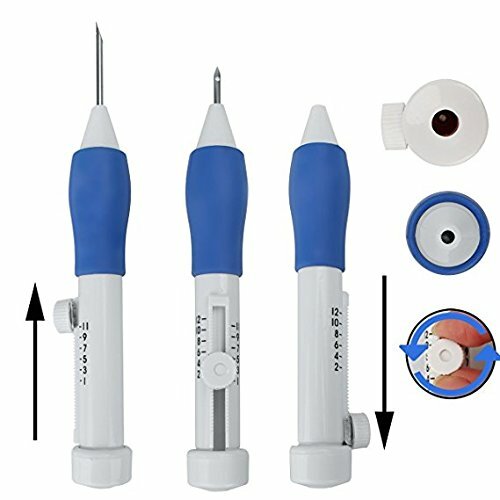 Easy to learn and use, perfect needle set for beginner or adept. 【AFTER-SALES SERVICE】Please feel free to contact us by email directly when any problem happens to you. No matter how serious the problem is, we will try our best to help you fix the problem, and make you satisfied with our service, don't worry. Embroidery Needle Punching is an easy , unique and Beautiful craft that can be applied to almost of clothing. 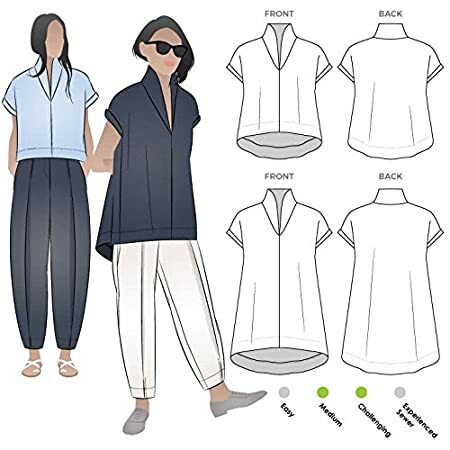 Create a three -dimensional embroidery design simply by Sew Mate Punch Needle. 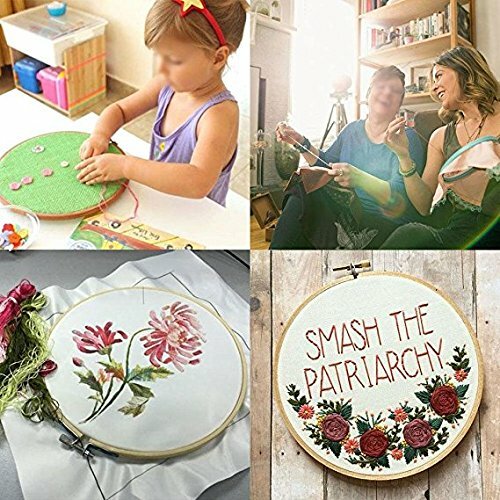 EMBROIDERY- Many people love embroidery as it is such a pretty and delicate art that can transform any textile item with flowers, writing, patterns and so much more! 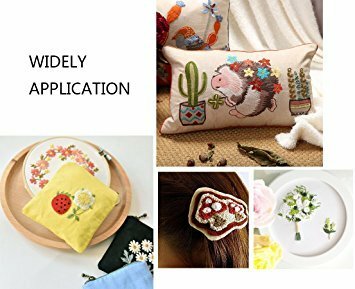 You can search "Magic Embroidery Pen" on Youtube to view more detailed instructional video.